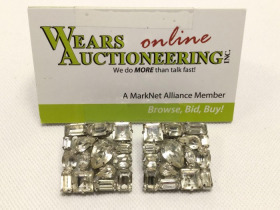 BLING for the Holidays! 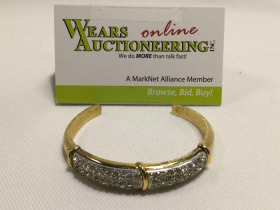  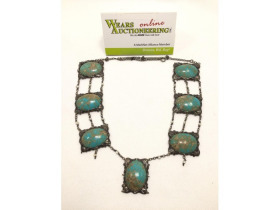 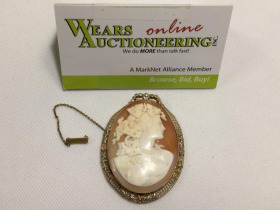 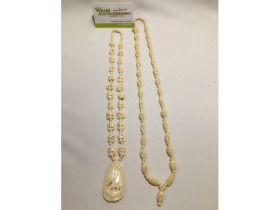 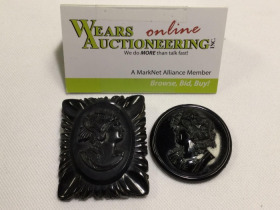 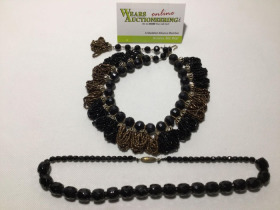 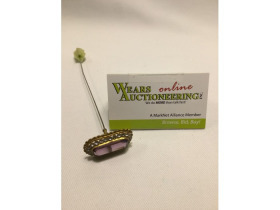 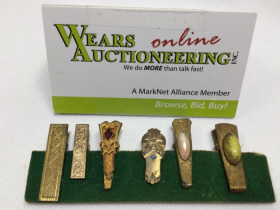 Online Jewelry Auction 18-1209.ol | Wears Auctioneering Inc.
Get your items shipped to your door with plenty of time to spare before Christmas! 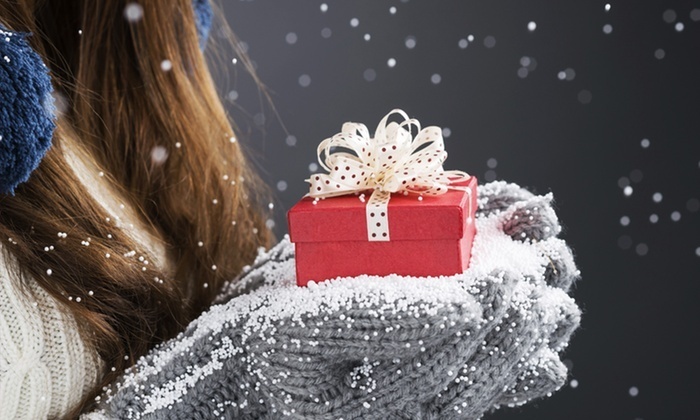 Shipped directly to your door in time to wrap and put under the tree!